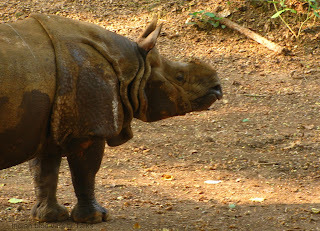 According to the latest information from the Ministry of Environmentand Forests in India, two more rhinos have died at the Kaziranga National Park due to the recurring floods, since the ministry assessed the animal death toll last month. Earlier the ministry has issued an official assessment on the flood situation of the protected area, reporting that the Rhino death toll in Kaziranga was at 17. Now it has reached 19, says an official replay from the ministry. The new revelation came out when Minister for Environment and Forests, Jaynati Natarajan tabled a written reply to the Rajya Sabha as an answer to a question on the flood situation of Kaziranga National Park. According to the reply, the total animal death toll in the park has now reached 631. In last month, a MoEF press release had informed that the animal death toll at the park due to floods was 595. The tabled replay has also informed the House that the excess water has swept away infrastructure inside the park area like roads, artificial grounds and anti-poaching facilities. 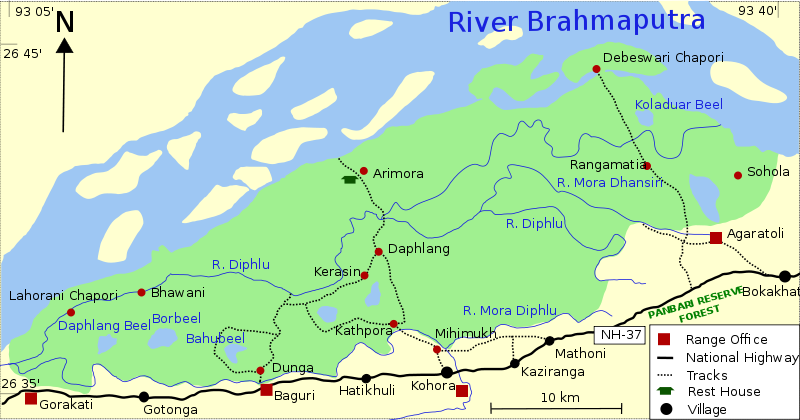 As per MoEF documents, the floods are a normal part of the ecosystem of Kaziranga National Park. 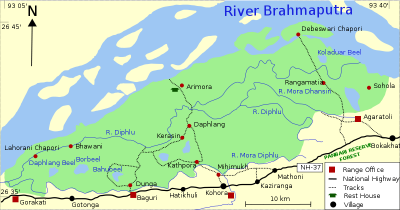 “Being located in the Brahmaputra Flood Plains, the reserve is prone to annual floods. However, the normal flood inundation is inherent and important aspect of the Kaziranga ecosystem to maintain the large number of water bodies (around 175) and the floral/faunal biodiversity of the area”, says an earlier official document on the flood situation of the national park. Environment Minister Jayanti Natarajan has reiterated this stand again in the latest reports. According to the replay, she said that flood is a natural and recurring phenomenon in Kaziranga and it creates a variety of habitats for different species. However, this year, the floods were stronger. According to the latest reply from MoEF, similar floods have inundated Kaziranga in 1988 and 1998. The floods claimed 1203 and 652 animal lives in both the years respectively.